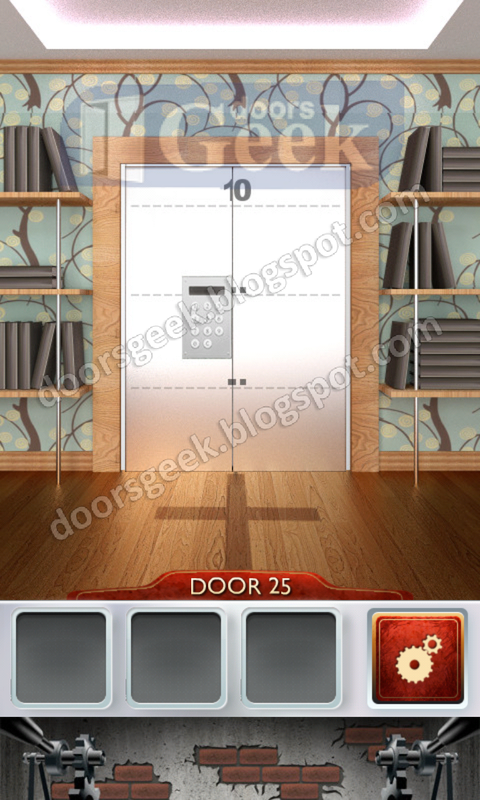 100 Doors 2 [Level 25] - Answer, Cheats, Solution for Android, iPhone, iPad, iPod. 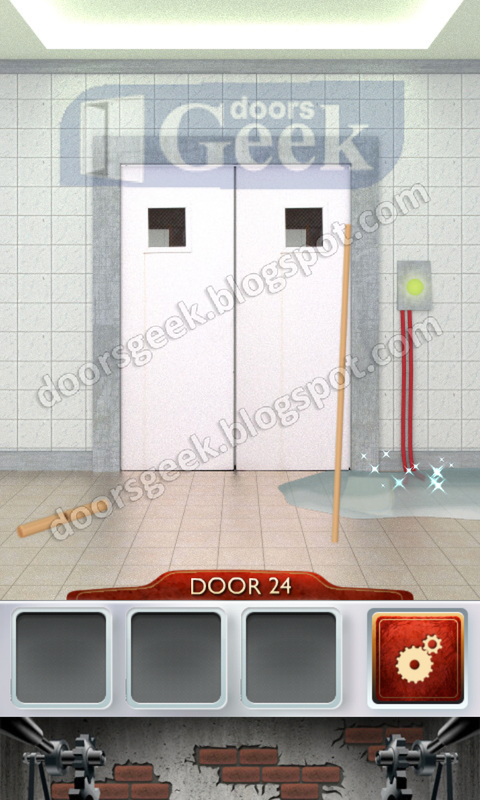 100 Doors 2 [Level 24] - Answer, Cheats, Solution for Android, iPhone, iPad, iPod. 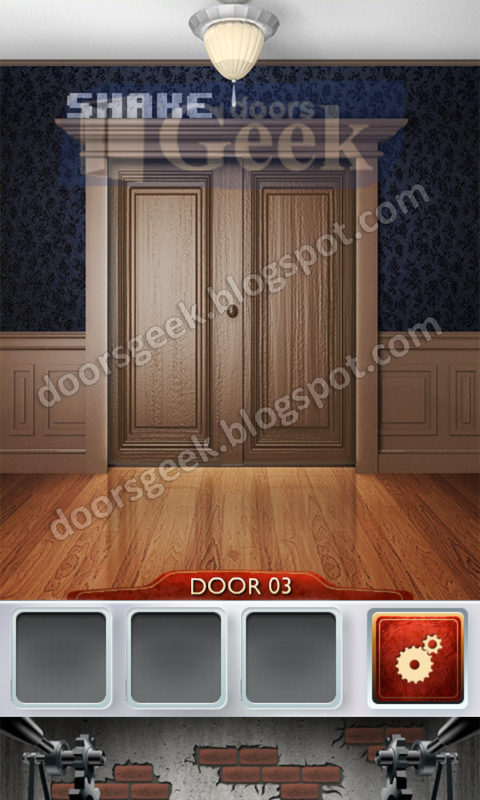 100 Doors 2 [Level 23] - Answer, Cheats, Solution for Android, iPhone, iPad, iPod. 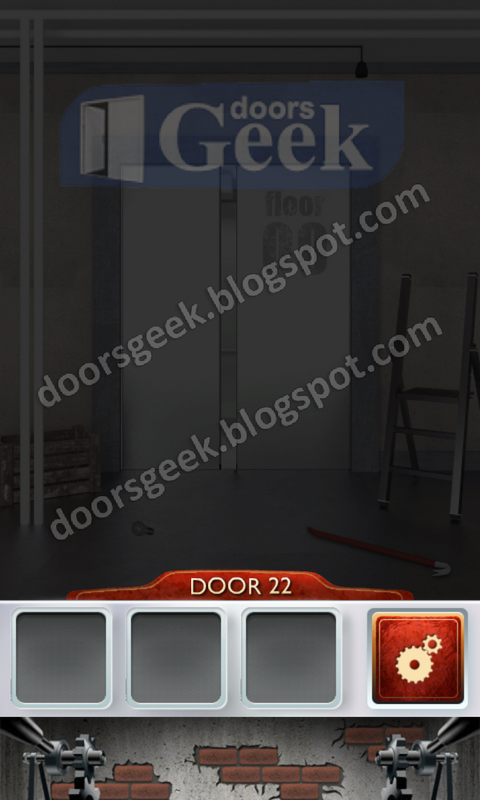 100 Doors 2 [Level 22] - Answer, Cheats, Solution for Android, iPhone, iPad, iPod. 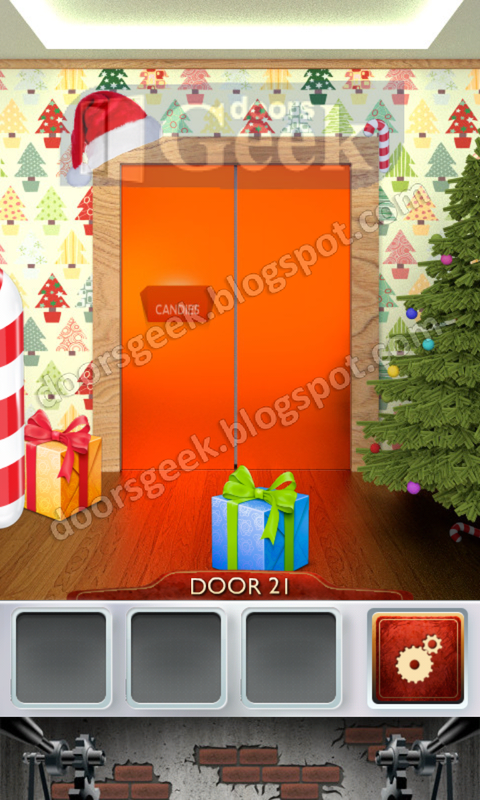 100 Doors 2 [Level 21] - Answer, Cheats, Solution for Android, iPhone, iPad, iPod. 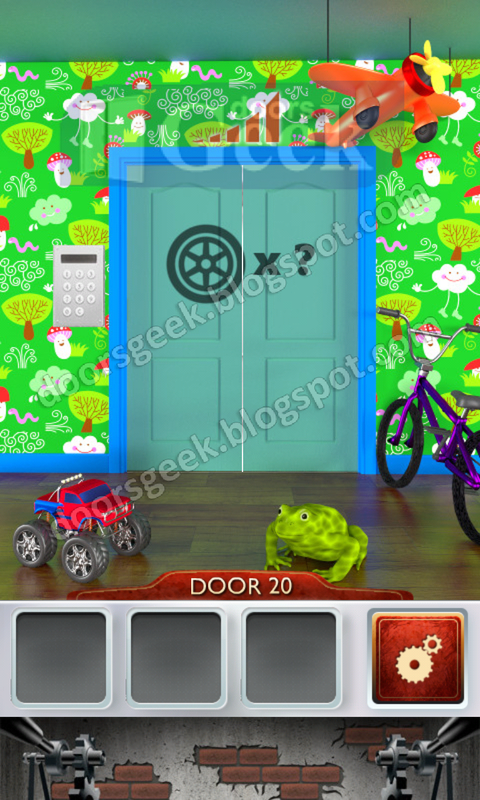 100 Doors 2 [Level 20] - Answer, Cheats, Solution for Android, iPhone, iPad, iPod. 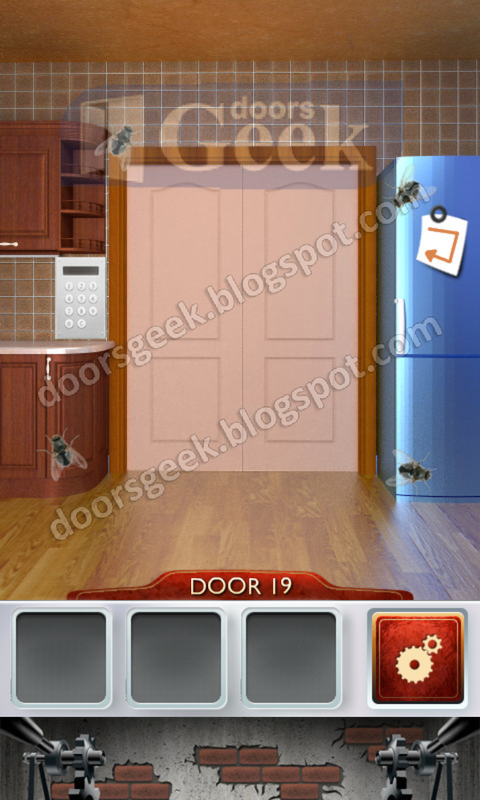 100 Doors 2 [Level 19] - Answer, Cheats, Solution for Android, iPhone, iPad, iPod. 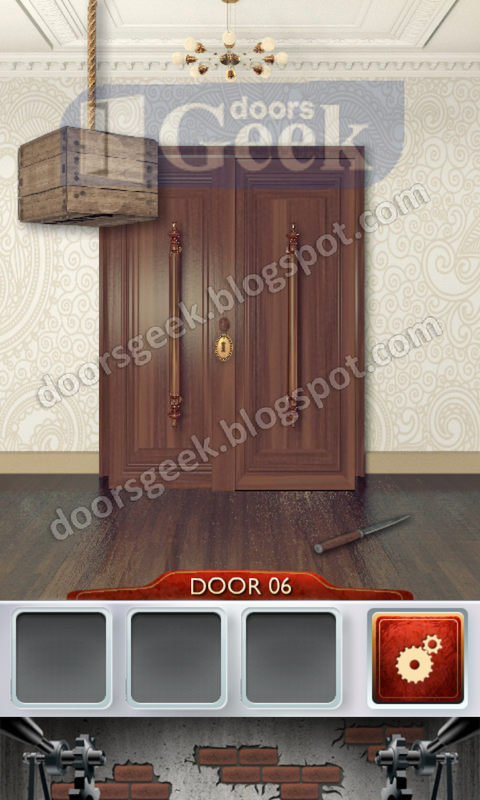 100 Doors 2 [Level NNN] - Answer, Cheats, Solution for Android, iPhone, iPad, iPod. I know... the ball seems to move as it wants, so have a little patience, you will pass it. 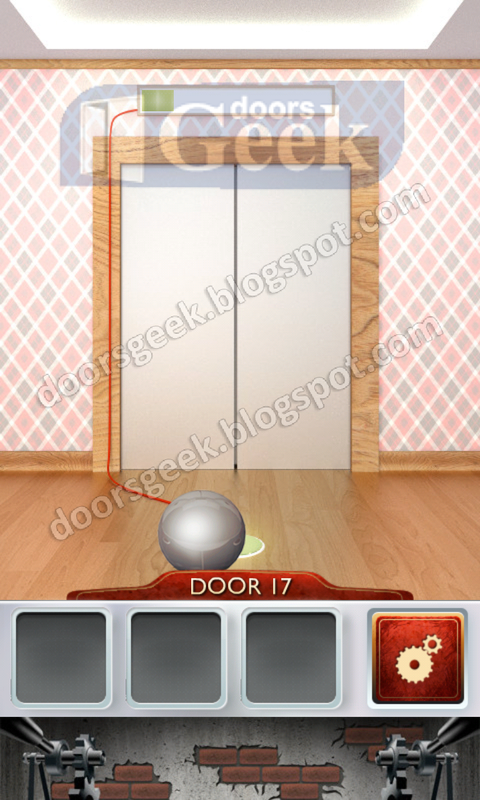 100 Doors 2 [Level 17] - Answer, Cheats, Solution for Android, iPhone, iPad, iPod. 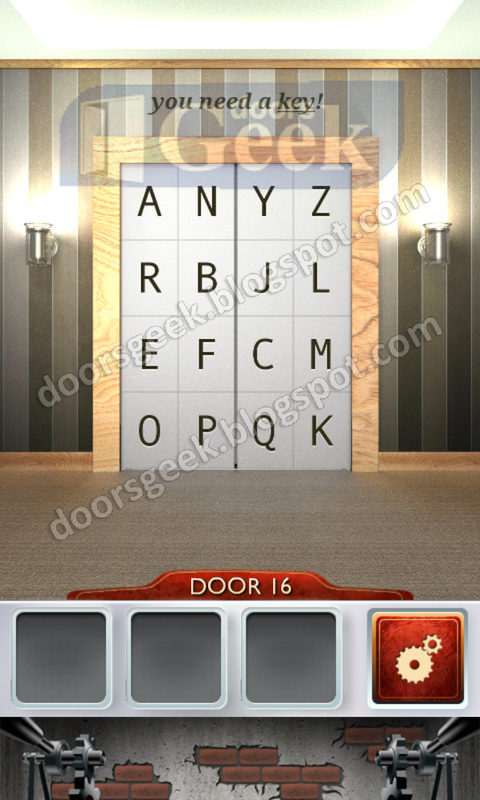 Tap the letters to spell the word "KEY"
100 Doors 2 [Level 16] - Answer, Cheats, Solution for Android, iPhone, iPad, iPod. 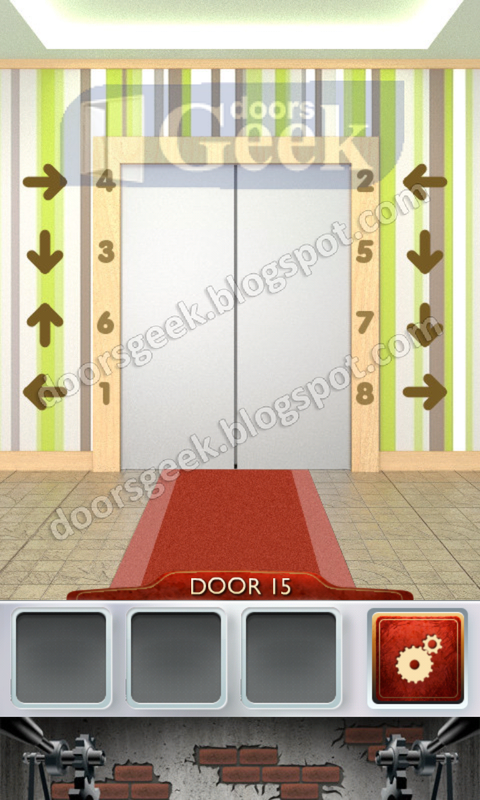 100 Doors 2 [Level 15] - Answer, Cheats, Solution for Android, iPhone, iPad, iPod. 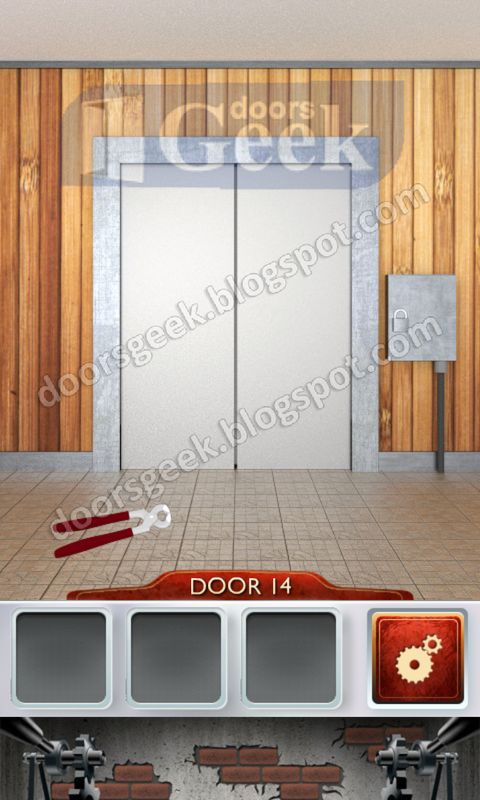 100 Doors 2 [Level 14] - Answer, Cheats, Solution for Android, iPhone, iPad, iPod. 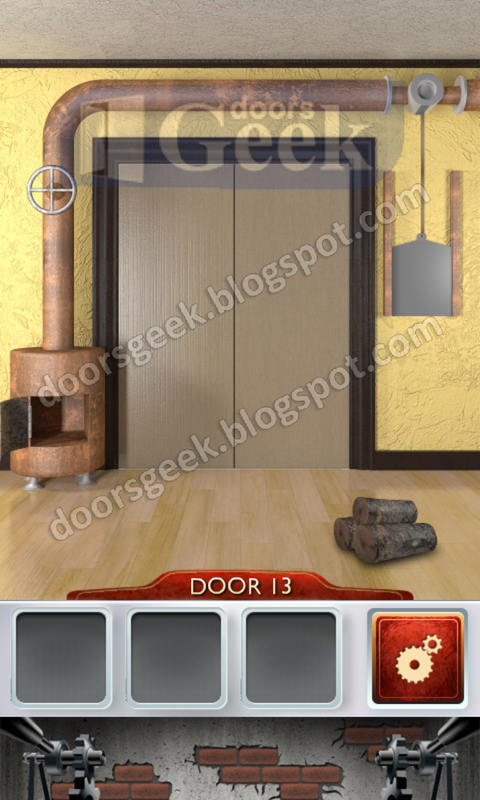 100 Doors 2 [Level 13] - Answer, Cheats, Solution for Android, iPhone, iPad, iPod. 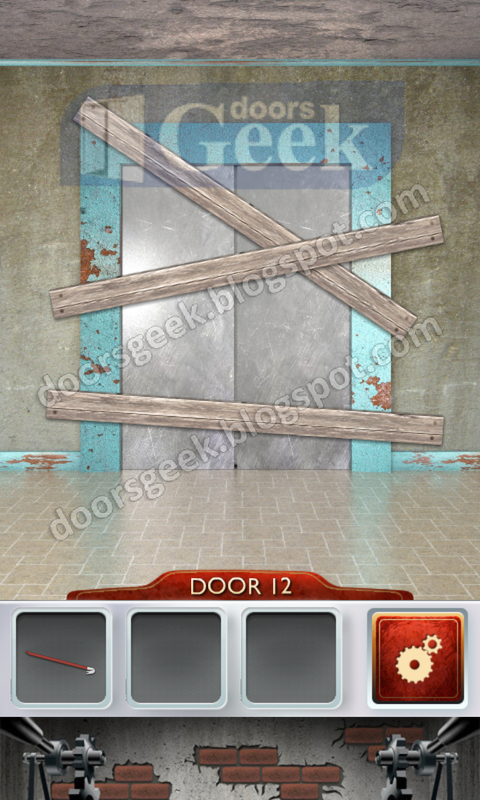 100 Doors 2 [Level 12] - Answer, Cheats, Solution for Android, iPhone, iPad, iPod. 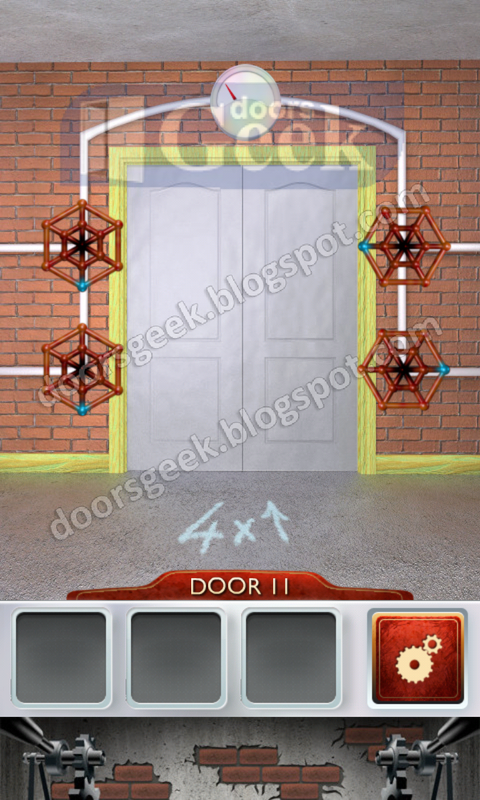 100 Doors 2 [Level 11] - Answer, Cheats, Solution for Android, iPhone, iPad, iPod. 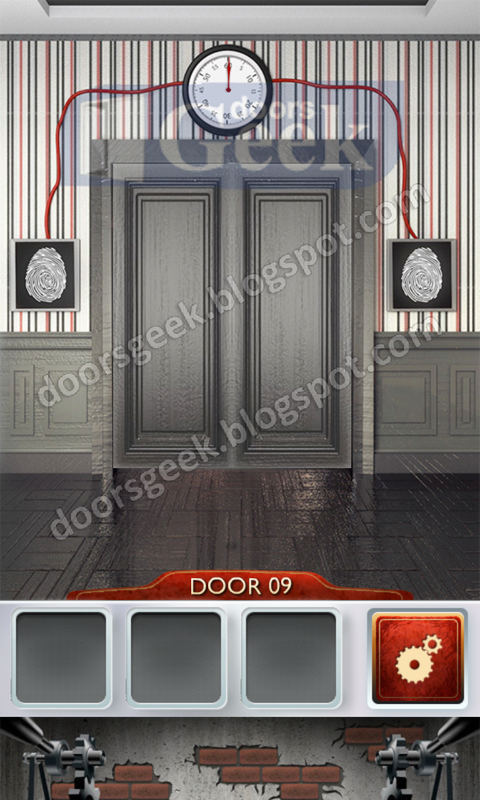 100 Doors 2 [Level 10] - Answer, Cheats, Solution for Android, iPhone, iPad, iPod. 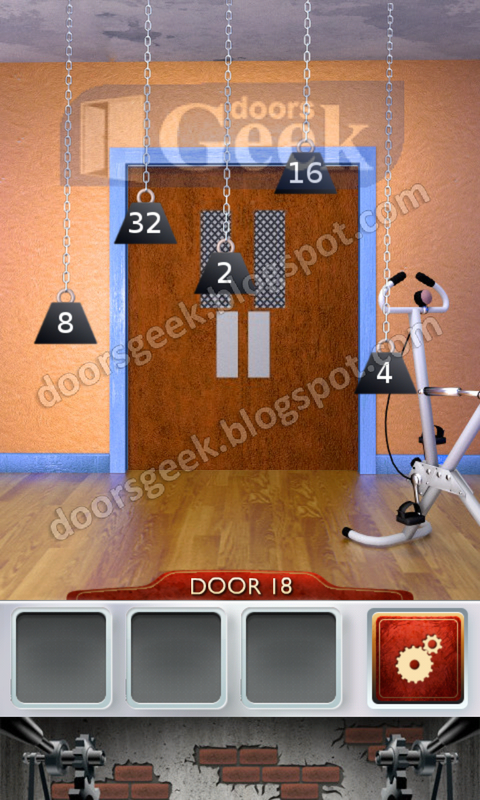 100 Doors 2 [Level 9] - Answer, Cheats, Solution for Android, iPhone, iPad, iPod. Tilt the phone to the right until the right bars aren't over the door, the lock them. 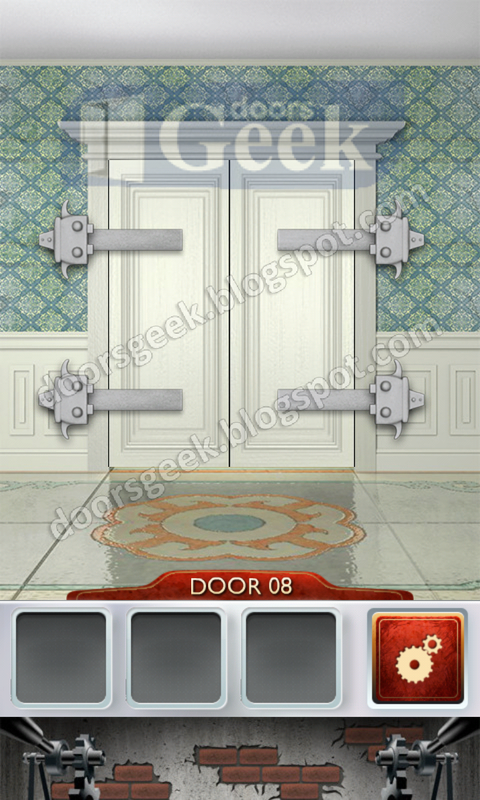 100 Doors 2 [Level 8] - Answer, Cheats, Solution for Android, iPhone, iPad, iPod. 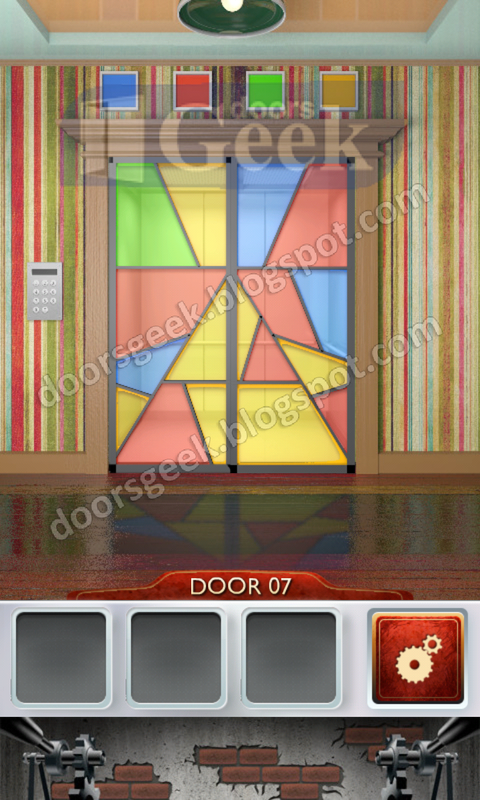 100 Doors 2 [Level 7] - Answer, Cheats, Solution for Android, iPhone, iPad, iPod. 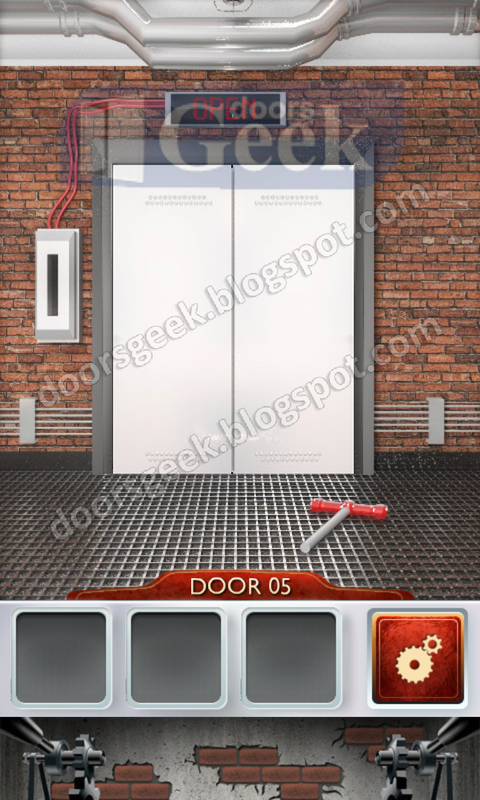 100 Doors 2 [Level 6] - Answer, Cheats, Solution for Android, iPhone, iPad, iPod. 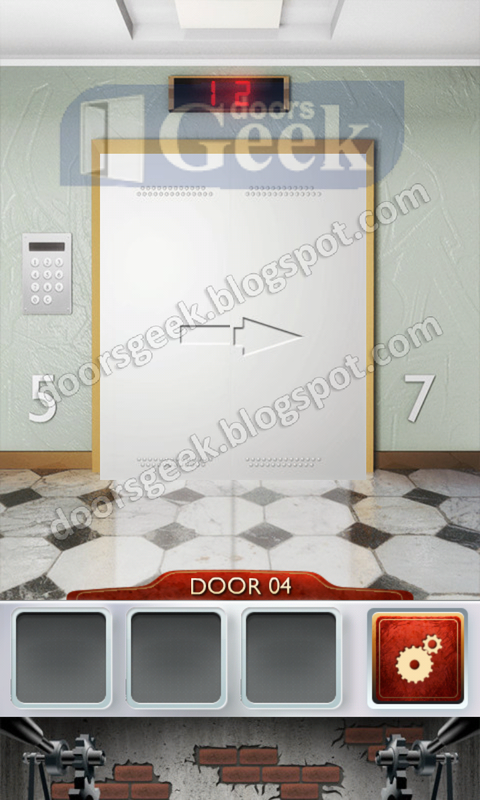 100 Doors 2 [Level 5] - Answer, Cheats, Solution for Android, iPhone, iPad, iPod. 1. 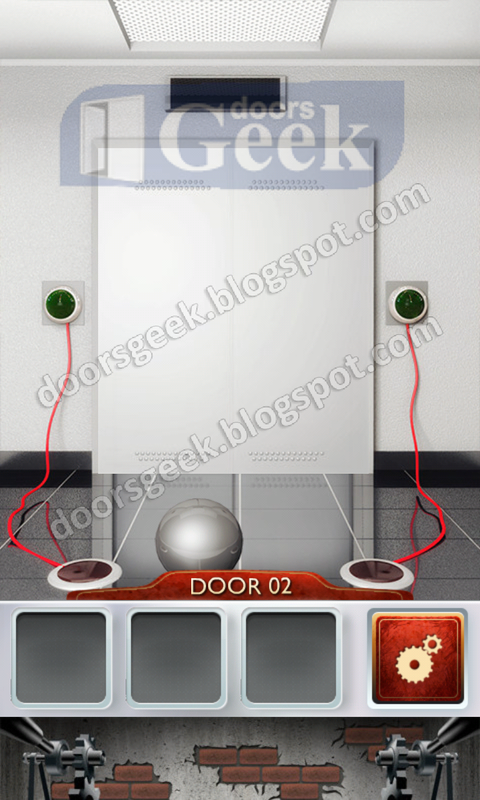 Just shake the device..
100 Doors 2 [Level 3] - Answer, Cheats, Solution for Android, iPhone, iPad, iPod. 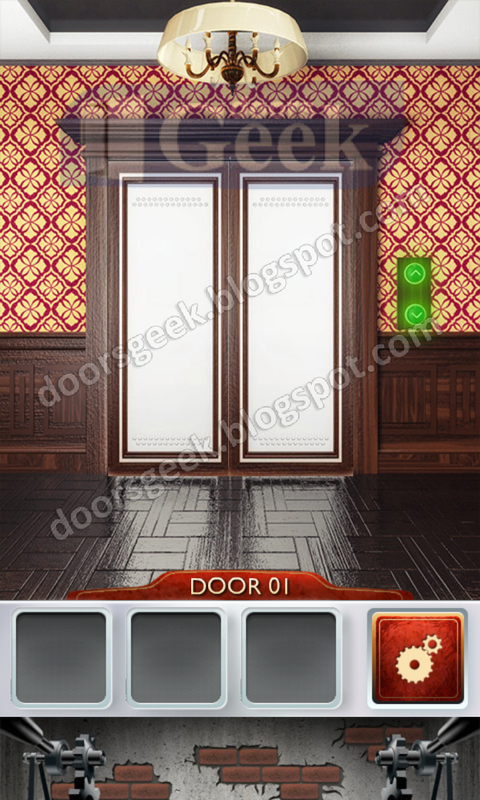 100 Doors 2 [Level 2] - Answer, Cheats, Solution for Android, iPhone, iPad, iPod. 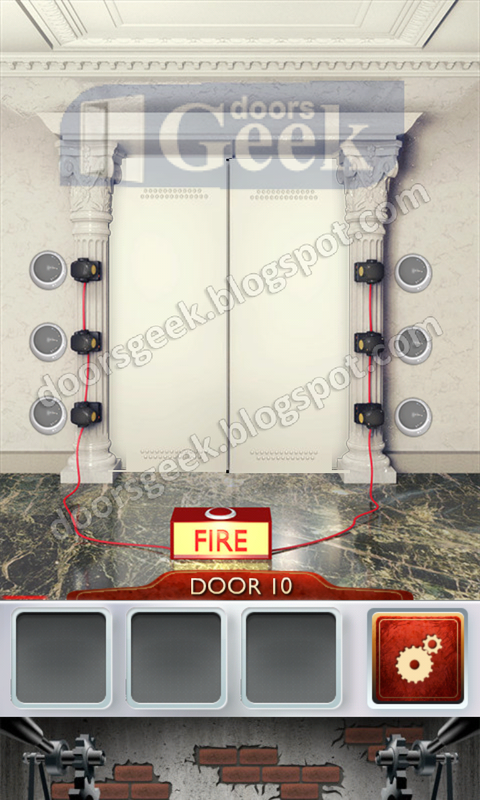 100 Doors 2 [Level 1] - Answer, Cheats, Solution for Android, iPhone, iPad, iPod. 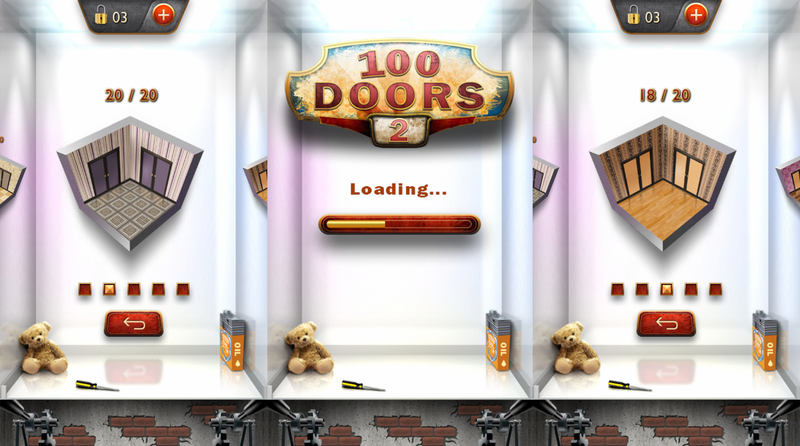 100 Doors 2 is the sequel of 100 doors, that brings new puzzles to test your inteligence. Unfortunatly most of the levels are a bit too easy, compared to the first version, but there are a few of them that will prove to be quite challenging.